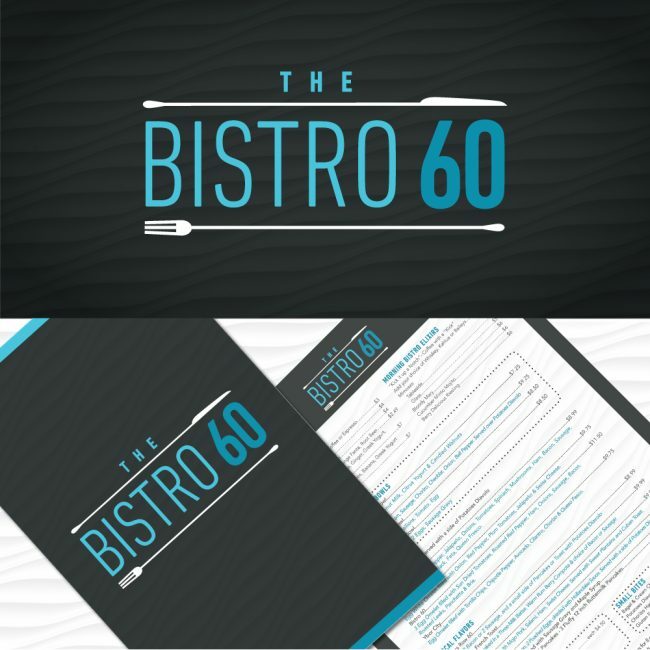 Bistro 60 an upscale diner in Tampa, approached our team looking for a unique logo and menu design for their new restaurant. The building is situated between two car dealerships on E. Adam Drive. Keeping the location in mind, the Shake team created Breakfast and Lunch Menus that correlated with the car/dealership theme. The colors used in the designs matched those of the interior design of the restaurant, bringing the entire brand together.